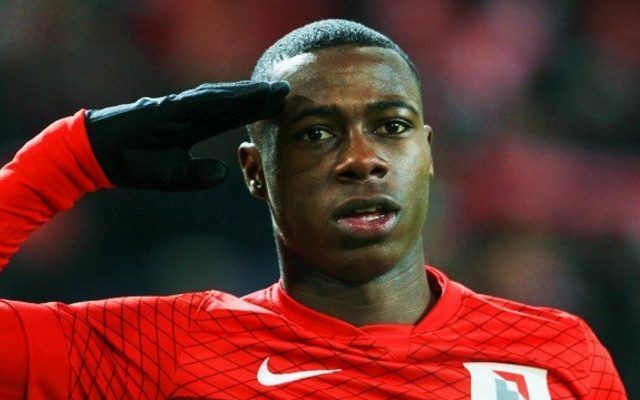 That’s after the Daily Mail ruled out a move for our apparent no.1 target Quincy Promes, claiming Klopp has decided not to pursue the talented Dutch winger who currently plies his trade for Spartak Moscow. With Coutinho returning from injury and Daniel Sturridge ready and available, it appears the boss has decided a big money signing is not necessary – although we still appear pretty short. With Danny Ings injured long-term, we have Coutinho, Roberto Firmino, Sturridge and Divock Origi competing for three positions this month – with the only backup very young players like Sheyi Ojo and Ben Woodburn. Considering we’ve a game every three of four days, any injuries will be a devastating blow. But Klopp knows what he’s doing, and if he wants to spend money – he will do. Perhaps we’ll get a surprise like we did last January, when Klopp signed Steven Caulker on loan and used him as a makeshift striker off the bench on a few occasions!